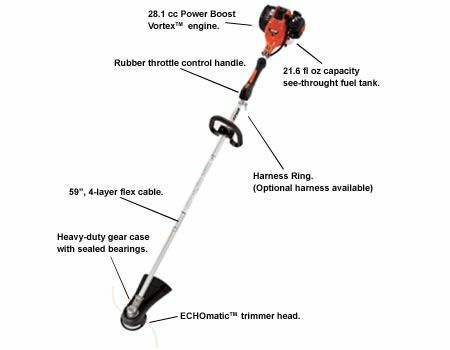 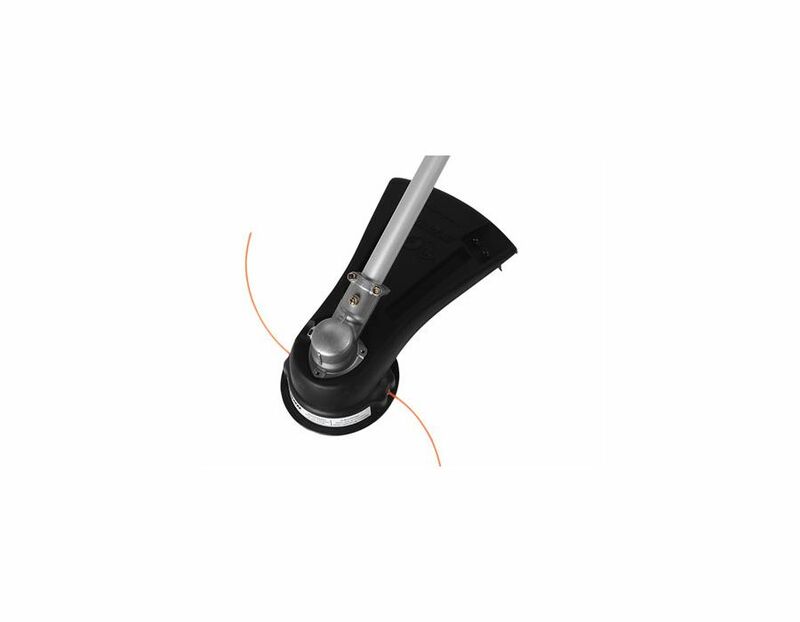 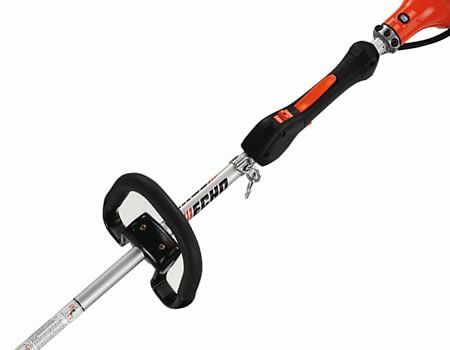 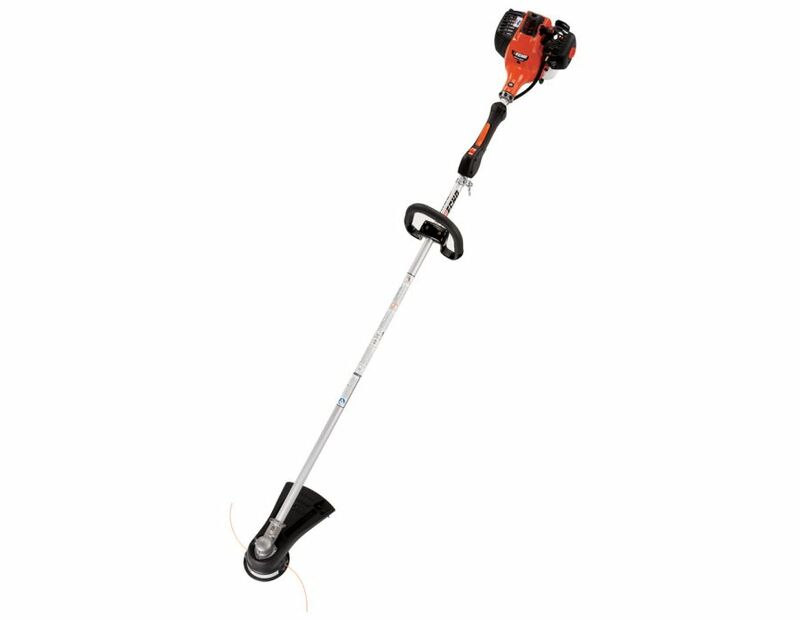 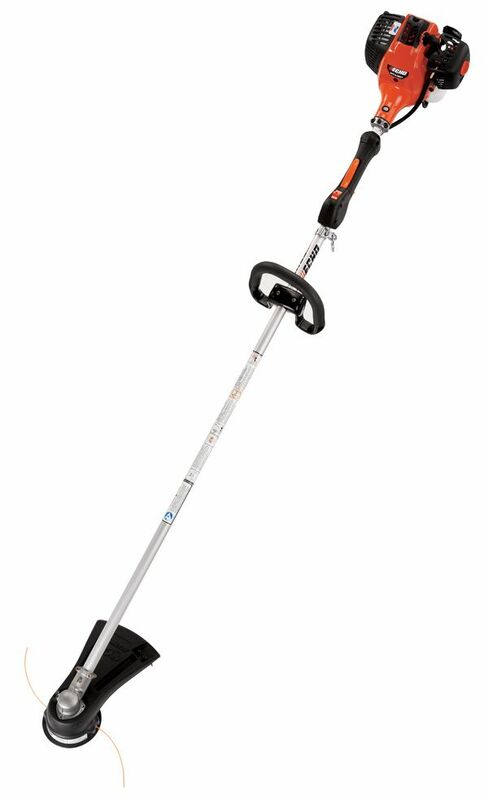 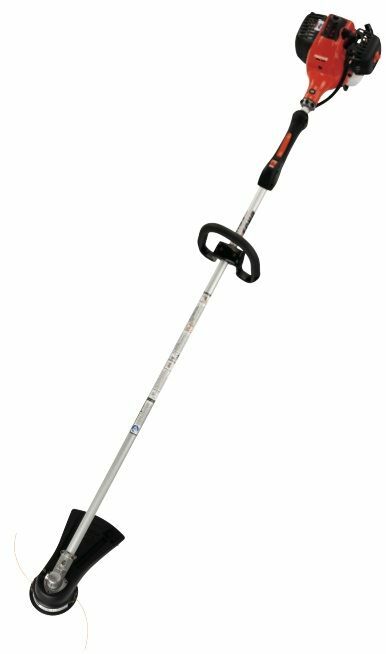 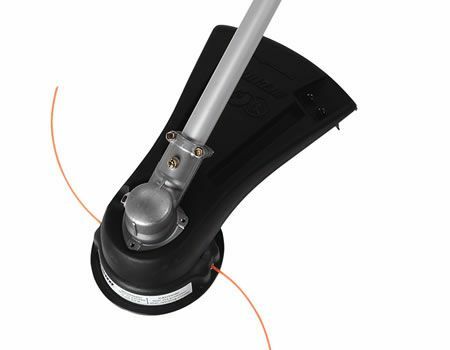 The Echo 59" straight shaft SRM-280T High Torque Trimmer features a 28.1cc Power Boost Vortex engine and 50% more torque than the SRM-280. 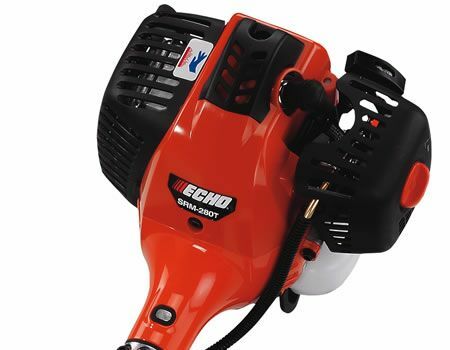 The top-of-the-line choice for power, performance and torque! 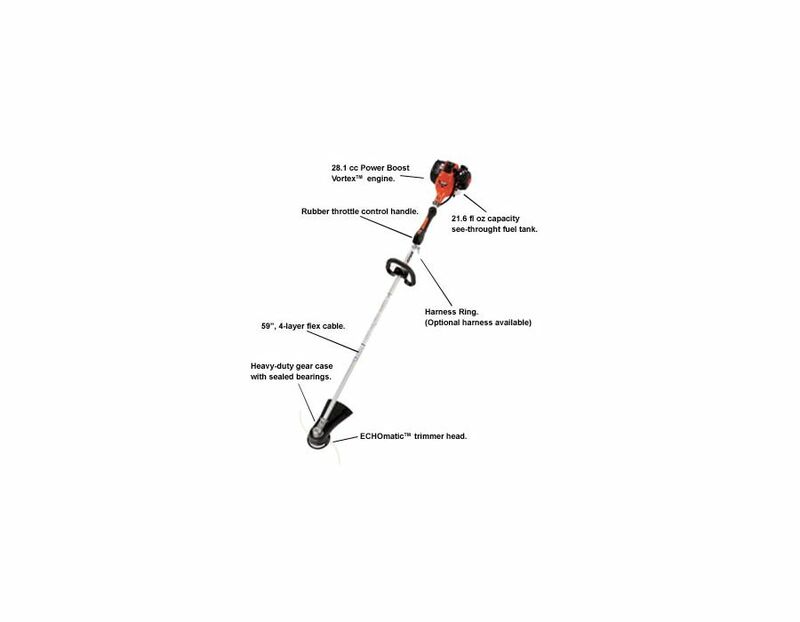 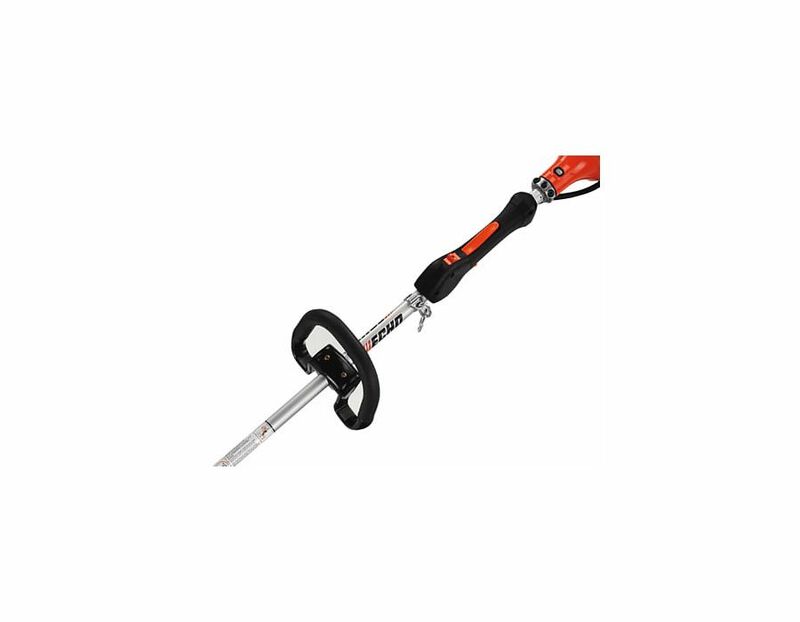 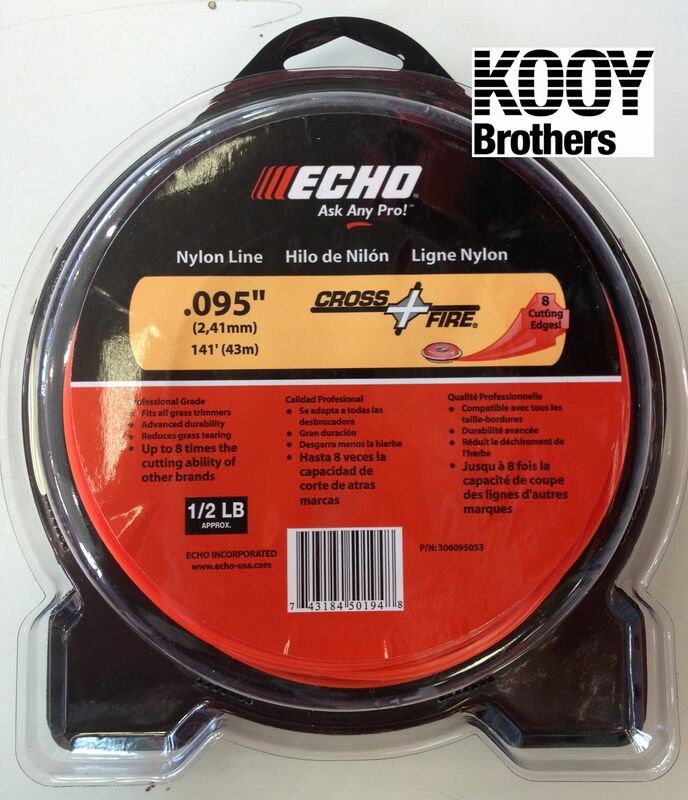 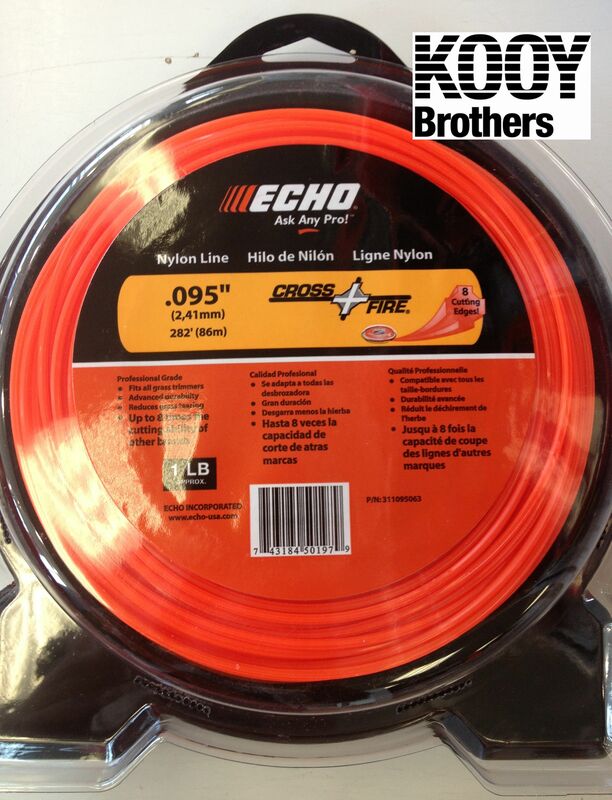 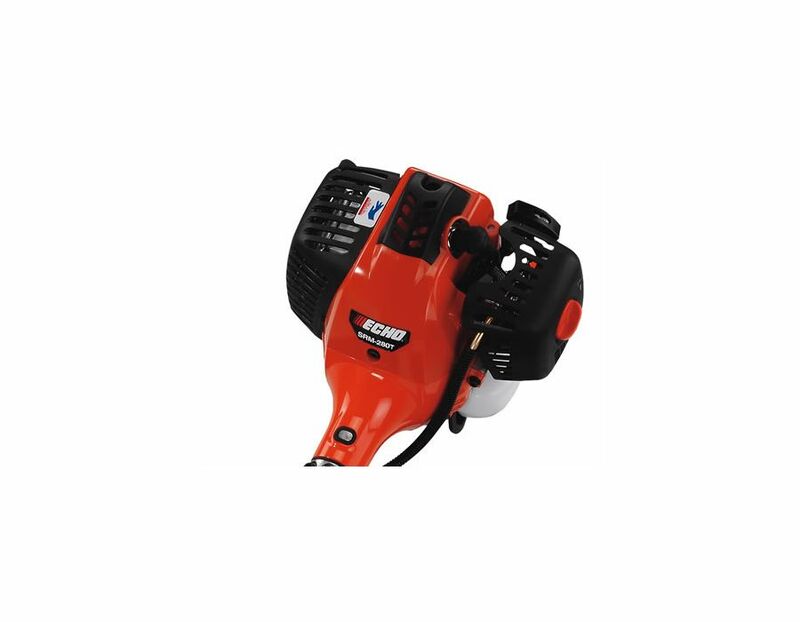 Find the ECHO SRM280T Straight Shaft 59" Line Trimmer with high torque at Kooy Brothers Equipment Ltd. located at 1919 Wilson Avenue in Toronto, Ontario.